*Discount applied by retailer representative at the time of contract execution and applies to purchase of 5 or more Infinity windows and/or doors. Cannot be combined with other offers. 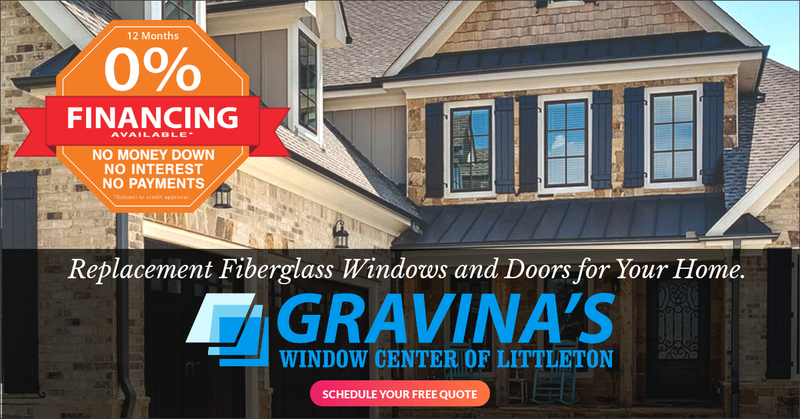 To qualify for discount offer, initial contact for a free Window and Door Estimate must be made and documented on or before 3/31/19 with the appointment then occurring no more than 10 days after the initial contact. *Discount applied by retailer representative at the time of contract execution and applies to purchase of 5 or more windows and/or entry or patio doors. Cannot be combined with other offers. 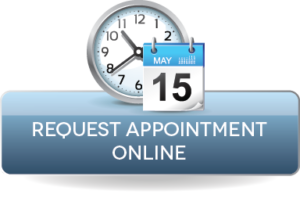 To qualify for discount offer, initial contact for a free Window and Door Estimate must be made and documented on or before 3/31/19 with the appointment then occurring no more than 14 days after the initial contact.